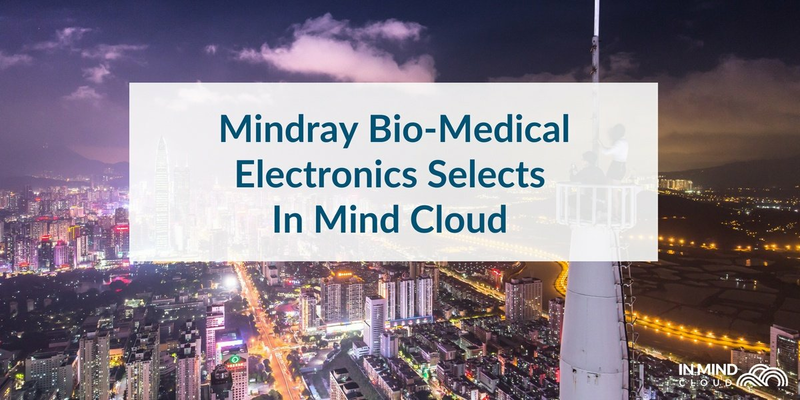 Happy Good Friday and Happy Easter from In Mind Cloud to our customers, partners and supporters! 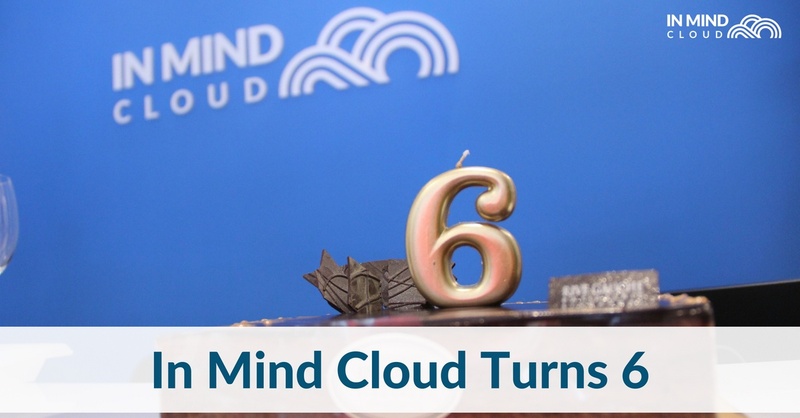 Happy Chinese New Year from In Mind Cloud to our customers, partners and supporters! 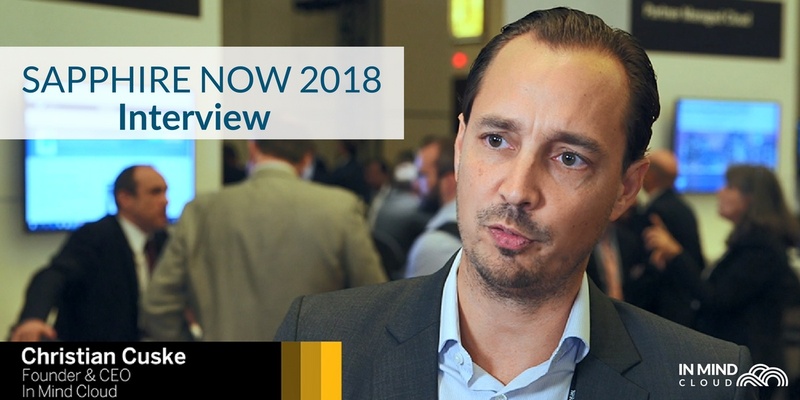 Before customers and friends alike go on leave for December, we at In Mind Cloud want to wish you a Merry Christmas and a Happy 2019! 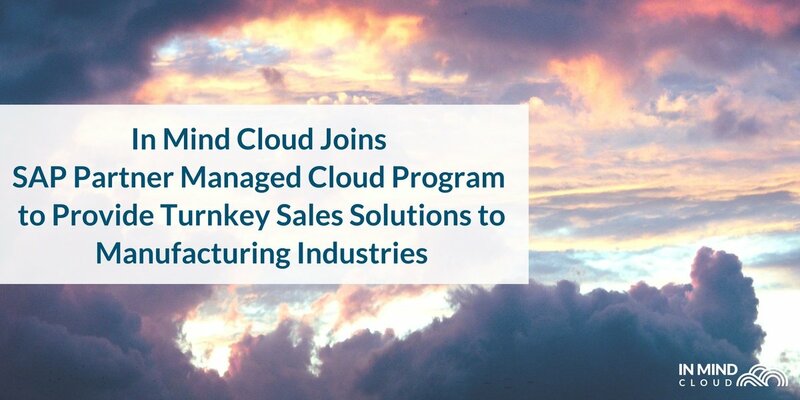 In Mind Cloud has joined the SAP Partner Managed Cloud Program (PMC), and will be providing sales solutions to manufacturing industries. 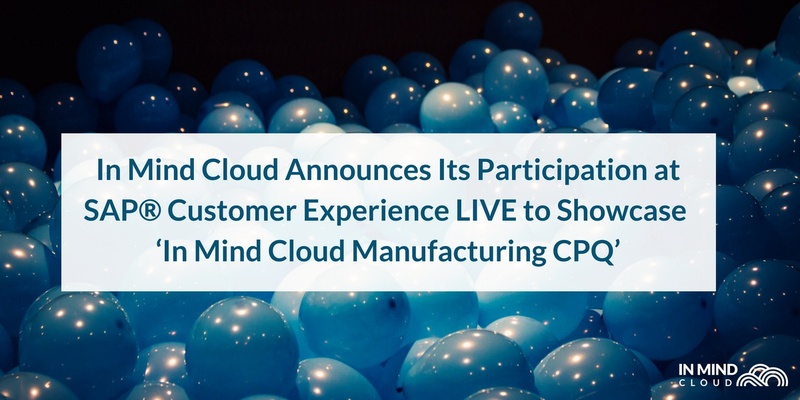 In Mind Cloud will be showcasing their In Mind Cloud Manufacturing CPQ, which is part of their Manufacturing X sales platform, at SAP CX Live 2018. 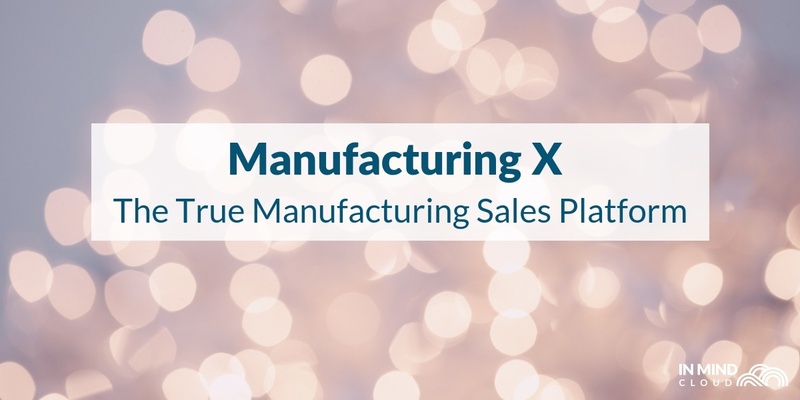 In Mind Cloud has launched their new manufacturing sales platform, Manufacturing X, at their roadshow in Taiwan. 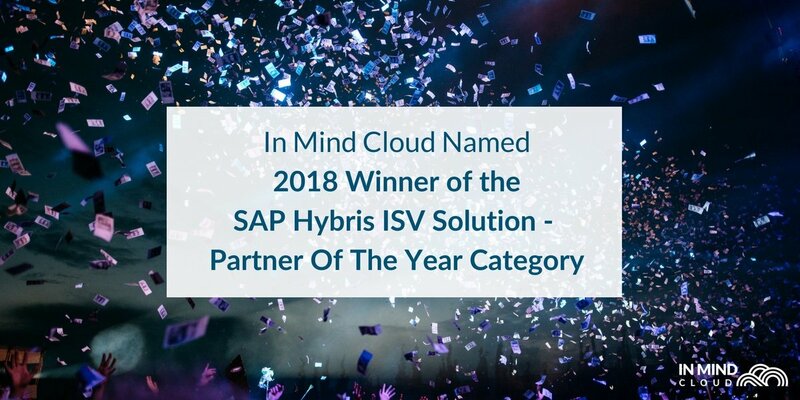 In Mind Cloud today announced that SAP has recognized it as 2018 Winner of the SAP Hybris ISV Solution Partner of the Year category. 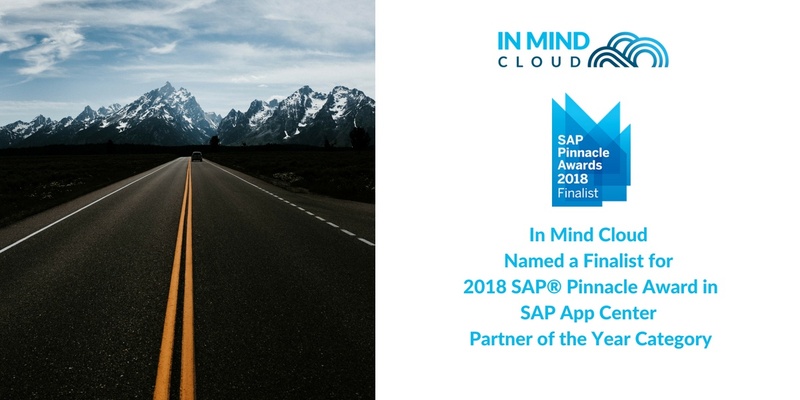 In Mind Cloud today announced that SAP has recognized it as a finalist for an SAP® Pinnacle Award in the SAP App Center Partner of the Year category.